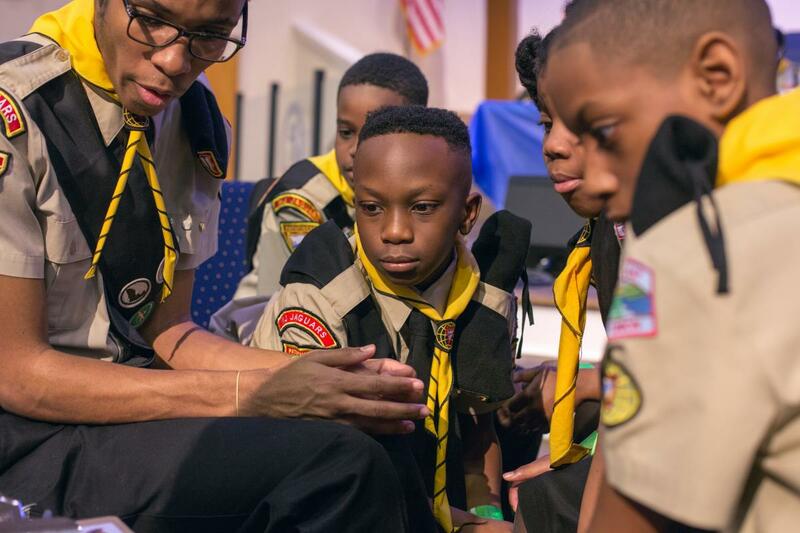 Thirty-seven teams from the Columbia Union Conference participated in the North American Division’s (NAD) Pathfinder Bible Experience (PBE) at Camp Hawthorne (Fla.) April 21. 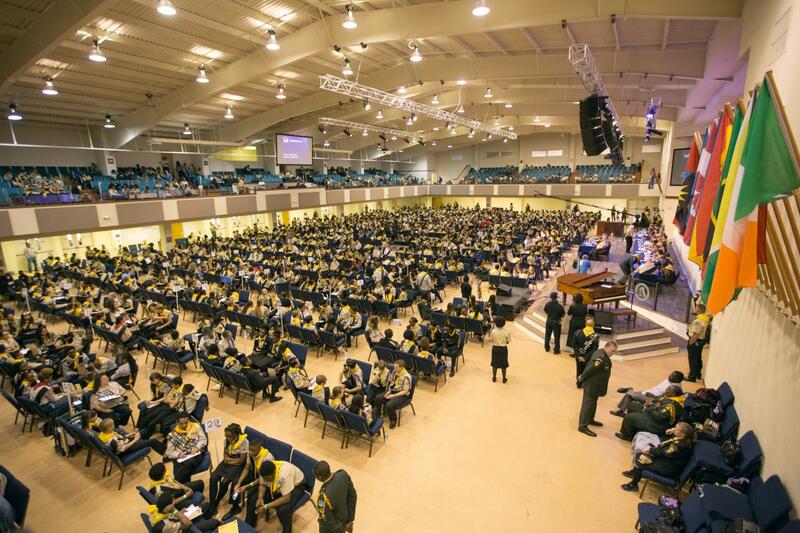 The Columbia Union teams—the largest group from any union—were among 185 teams from the NAD who participated, as well as eight teams from the North England Conference, South England Conference and Irish Mission. In total, 193 three teams qualified to participate. Eighteen Columbia Union teams placed first, 17 placed second and two placed third. To achieve first-place ranking, a team must score 90 percent of the highest score, second-place teams must score 80-89 percent of the highest score and third-place teams must score 70–79 percent of the highest score. Organizers originally scheduled the event to be held at another venue and had anticipated 100 participating teams, based on the events the last three years. But in December 2017, the venue management told NAD organizers they could no longer use their venue. In January organizers scouted and secured Camp Hawthorne.